Welcome back girls! 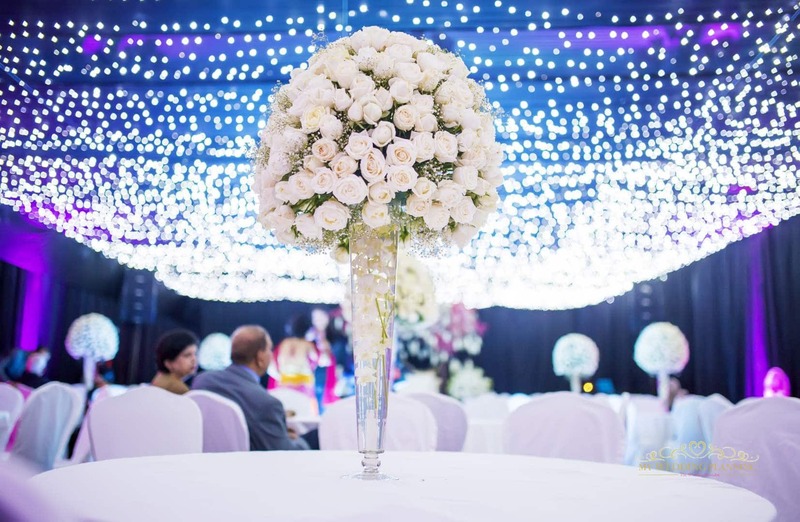 You are in for a treat with this wedding teaser because Seventy by Two Wedding Stories is taking us to Fenill and Devanshi’s Wedding to experience extravagance at its best! 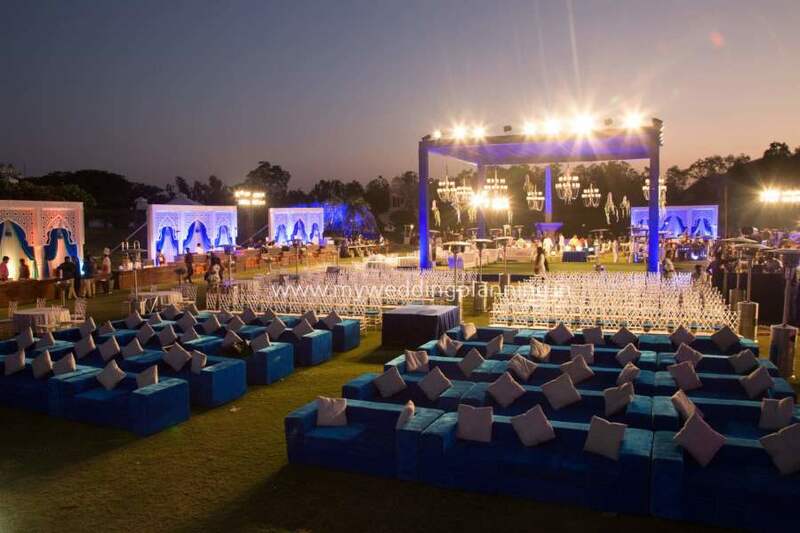 Kalidas Grounds plays host to this charming outdoor wedding. Beautiful bride Devanshi is looking like a princess in this cream and ruby lengha with matching jewelry and a gorgeous maang tika. She just makes such a pretty picture! For the wedding, Fenill and Devanshi take it up a notch and indulge guests with a ‘village theme’ wedding! I just love the rural ambience! Warli paintings, folk dancers, puppet show…the attention to detail is beyond words. Every detail is beautiful, so sit back relax and enjoy this filmy feature!